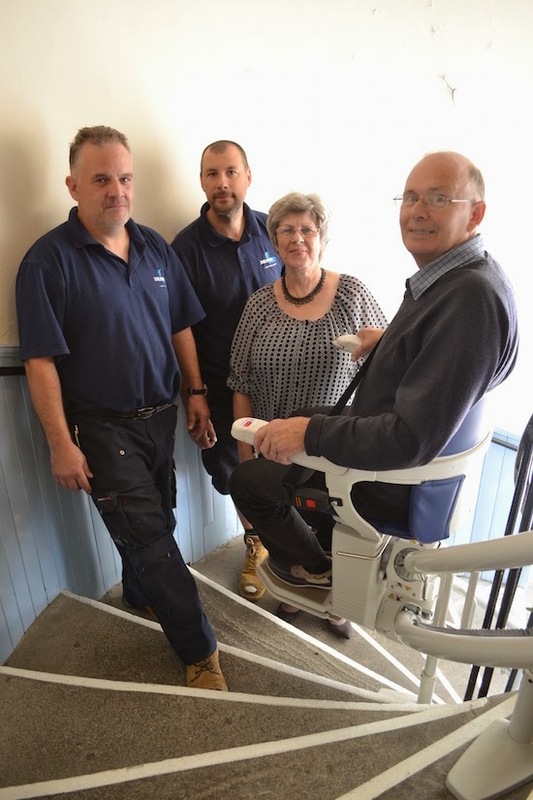 When Stroud Congregational Church were faced with a massive repair bill for their existing lift they turned to Dolphin Lifts for help. Dolphin Lifts Bristol branch specified the Stannah Siena curved stairlift as the most suitable and cost effective solution. To see what the Church thought about the stairlift click here.